At Austin Dental Spa, our goal is to provide the highest quality cosmetic and restorative dentistry in a relaxing and spa-like environment. 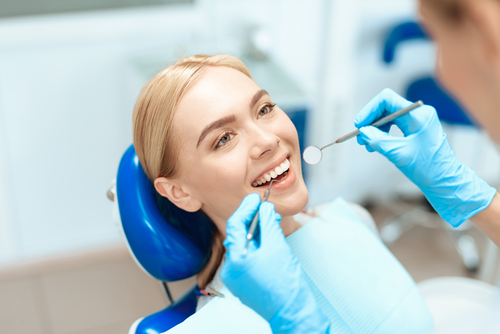 At Austin Dental Spa, our goal is to provide our patients with the highest quality of dental care possible. To accomplish this our cosmetic dentist, Dr. Mark Sweeney, utilizes only the highest quality materials and the latest technology available in a world-class spa setting. The combination of spa amenities and personalized care offered at Austin Dental Spa will put you at ease while Dr. Sweeney custom-crafts your beautiful new smile. Mark Sweeney, D.D.S. is internationally renowned for his exceptional skills in the field of cosmetic dentistry. Two gold and six silver medals awarded for Smile Design by the American Academy of Cosmetic Dentistry attest to Dr. Sweeney’s experience and talent. In addition to providing superior cosmetic dentistry, Dr. Sweeney is known throughout Austin, Central Texas, and beyond for his artistry and commitment to patient satisfaction. Who Loves Austin Dental Spa? I think Dr. Sweeney changed my life. It's the best decision I’ve ever made. Every day I get up and I get to see my beautiful teeth in the mirror. I’m thrilled with it every day. 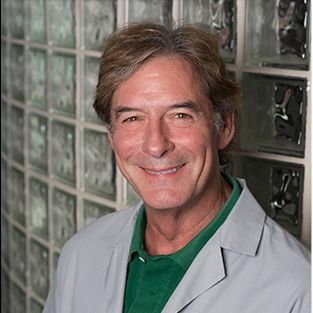 Dr. Mark Sweeney has been practicing cosmetic dentistry for over 35 years. He has become known for his artistic skill and expertise with a variety of treatment options, including porcelain veneers and smile makeovers. With a passion for helping patients achieve the smile of their dreams, Dr. Sweeney strives to offer the most effective treatment options and utilizes state-of-the-art technology to provide the best possible results. In addition to his years of experience, Dr. Sweeney participates in continuing education courses to ensure he stays up-to-date with the latest advancements in general and cosmetic dentistry. 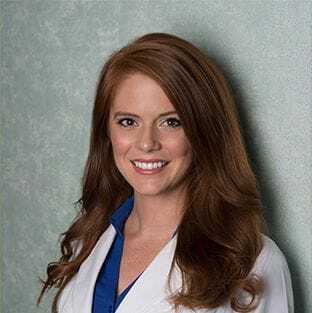 Since joining the Austin Dental Spa team in 2013, Dr. Jordan Slagter has helped patients improve the look and health of their teeth through a variety of general, cosmetic, and advanced dentistry options. She has a special interest in cosmetic dentistry and takes great pride in the beautiful smiles she can help create for our patients through popular treatments like porcelain veneers. Dr. Slagter has also undergone continuing education courses to provide innovative new dental procedures that can provide enhanced outcomes for our patients. She has undergone training in TruDenta® treatment for TMJ disorder and the Pinhole Surgical Technique™ for treating receding gums.